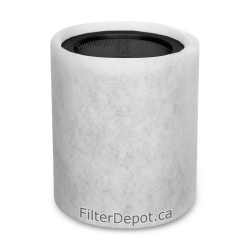 AirPura C600DLX Replacement Carbon filter, HEPA-barrier filter, pre filters. 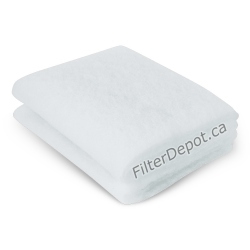 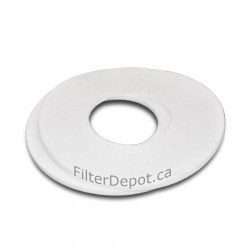 AirPura C600DLX Filters There are 5 products. 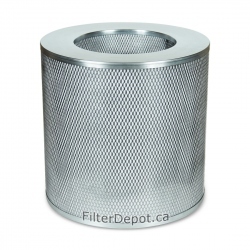 AirPura C600DLX Carbon Filter is AirPura oversize Carbon Filter canister with AirPura Specialty adsorbent for AirPura C600DLX air purifier.